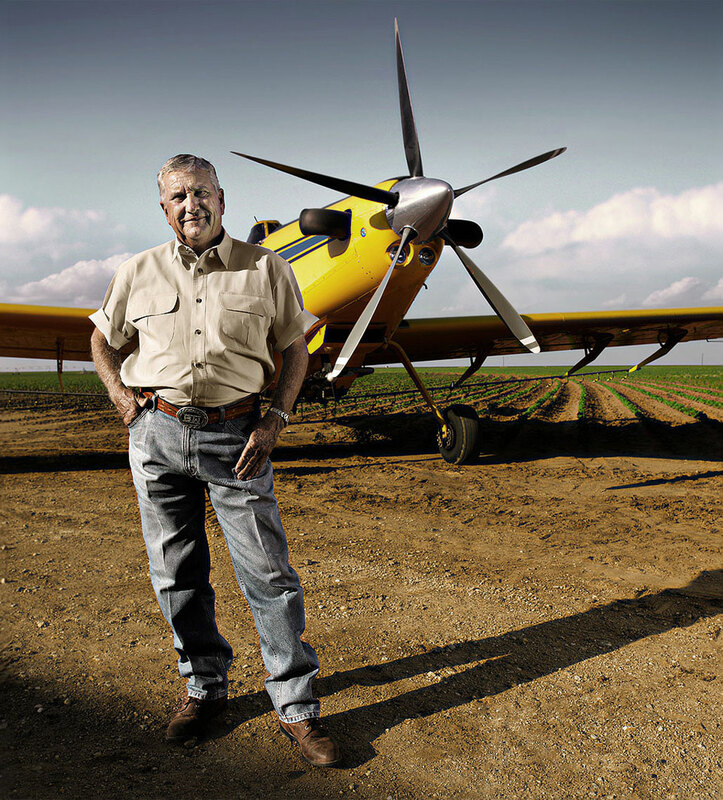 Crop duster pilot Benny White standing in front of his airplane. Crop duster pilot Benny White standing in front of his airplane. © 2014 Robert Randall Photography.